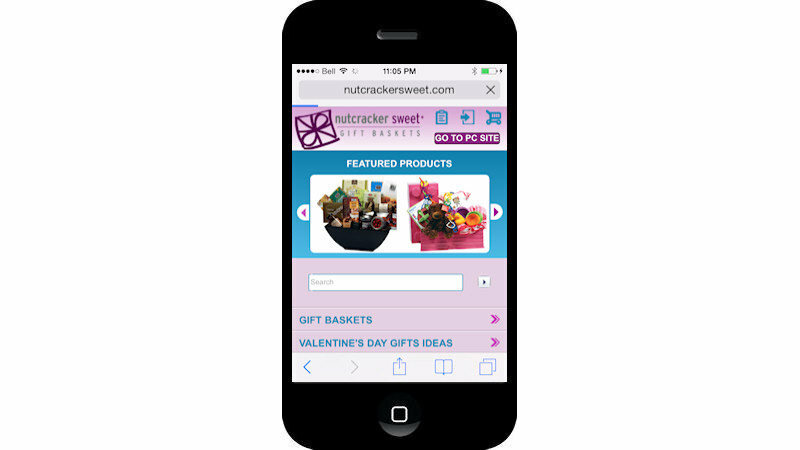 For almost 30 years, Nutcracker Sweet Gift Baskets has been a leader in the gift baskets industry, providing innovative, stylish and contemporary gifts. 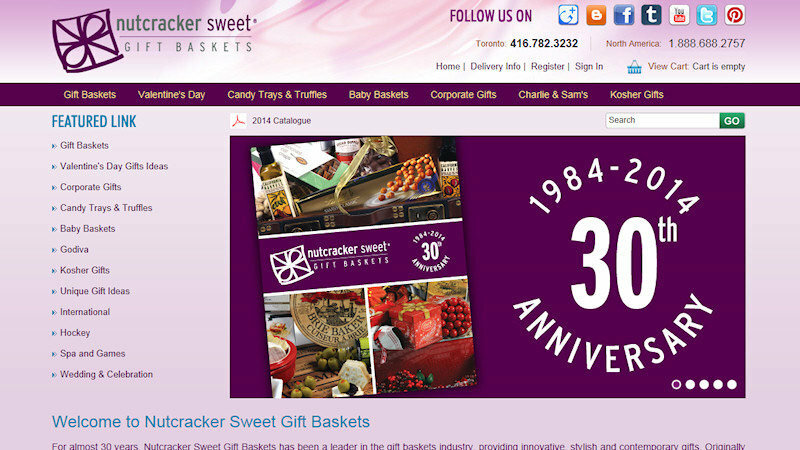 Originally servicing Corporate Toronto and Canada we now provide Gift Baskets not only across Canada, but to the USA and 30 other countries worldwide. 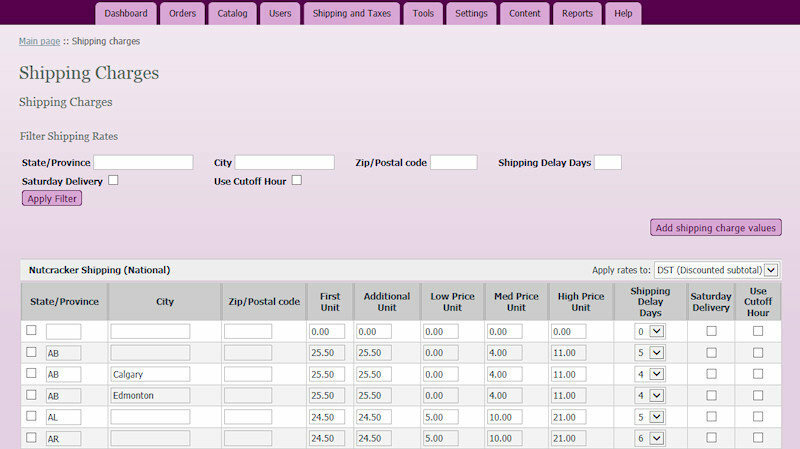 We built the site over a popular licensed shopping cart software to make project cost-effective. Added a custom banner slider module that can be sorted by simply dragging and dropping. 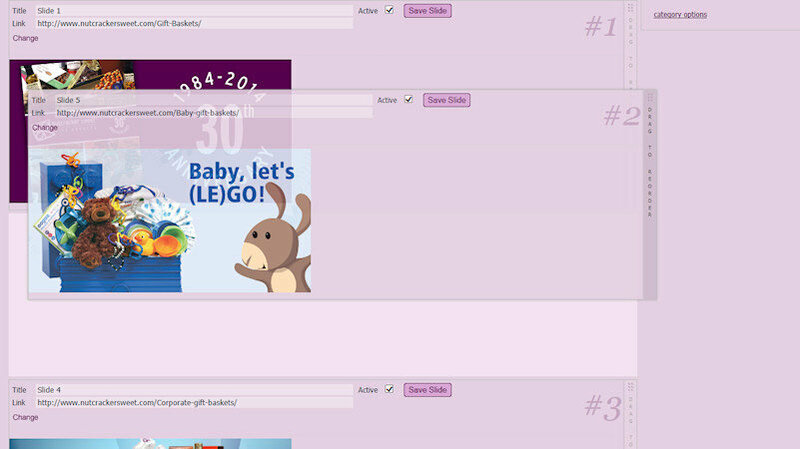 Added custom modules to the website such as send gifts to multiple recipient instead of usual 1 recipient. 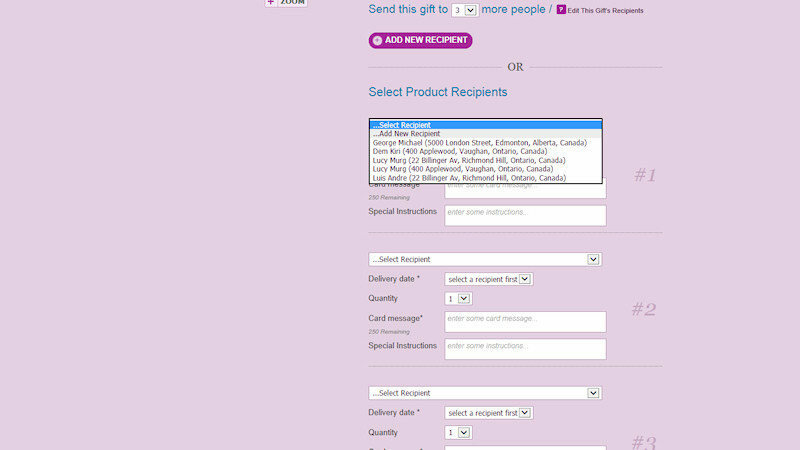 Added custom shipping algorithms as NCS has their own gift delivery system. Integrated the website to their desktop accounting software. 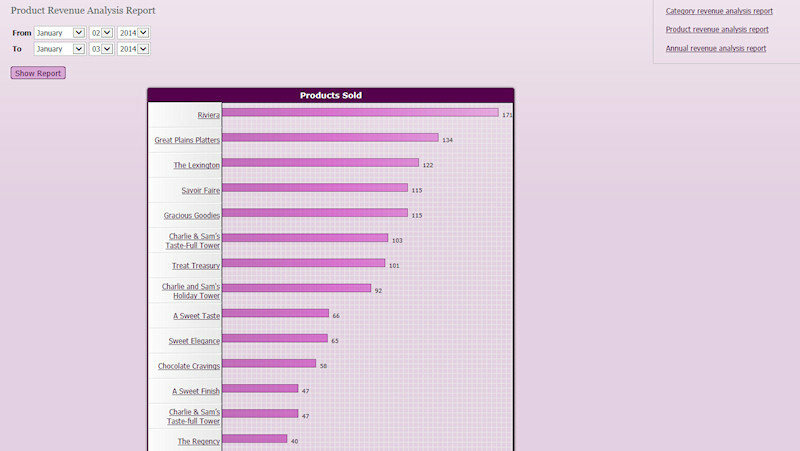 Added moderations of products review. Added marketing status review system. Performing search engine optimization (SEO).